How to Erase a Digital Camera Memory Card on Windows? Memory card used in digital camera, mobiles, Android Smartphones, etc has many advantages. One can use the same memory card again and again by deleting old data and storing new data. It’s very simple when your memory card get full with data you can transfer those data in laptop or computer and after that you can erase/delete all such data from memory card and hence you can again use memory card. It looks very simple and easy to use memory card. But there is one disadvantages of camera memory card is that each and every time when you clear data from card and again you download new data to card it get “junked up” with the bytes of data. This is why your card gets corrupted and you have left with no option other than formatting the card. There are several cause such as clicking photos even when there is little battery left in your camera, virus attack, malfunction of camera, improper handling of camera or memory, human error, etc which can lead to formatting of memory card. And we all know formatting memory card means you lose all of your data stored in card. Not to worry, you can easily avoid such problem. Attach camera memory card in card/media reader, then connect it to your computer, you can also connect your digital camera through USB cable. 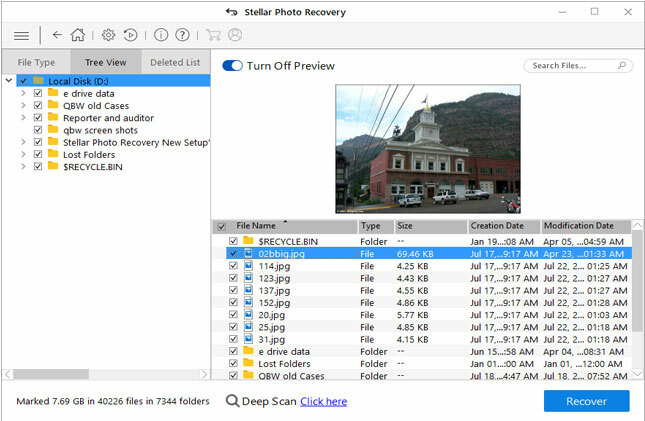 Make sure that your camera or your computer has enough power backup to complete the process. In between if there is any power failure will result in data loss. Go to “My Computer” select your camera or memory card and open it. 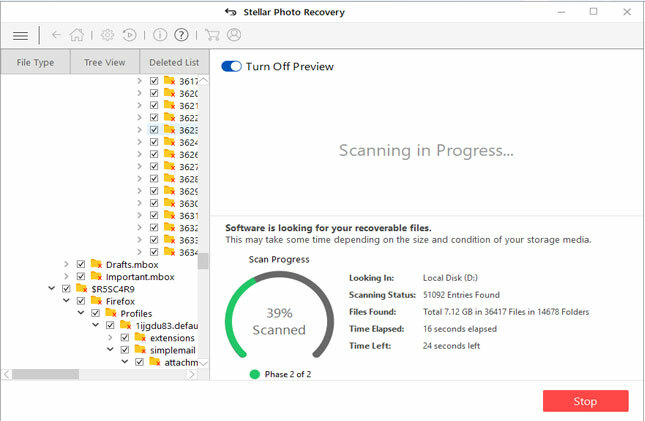 Copy all data (images, videos, audio, etc) and Paste it to your computer on any hard drive and check the data to make sure they open without any error. 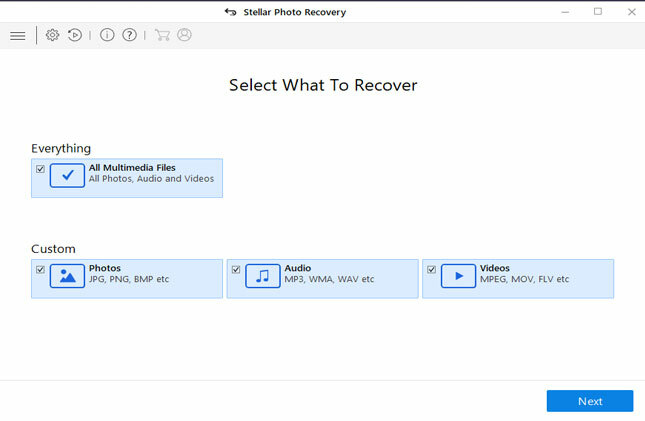 Now you can simply erase/delete all data from memory card or you can simply format the card. This is the best and fast method to erase data, but sometimes it does not clear all of your data. In this case disconnect the card from computer and insert the card in camera, mobile etc. Now go to menu and find format, erase or initialize option and apply format command on card it will completely clear all the data from memory card. But, What if you do not have any backup of your data? And you have accidently deleted or lost your favorite photos, videos and audios from memory card and you want those data back. At such cases you left blank and had no idea what to do and get disappoint or feel unhappy. 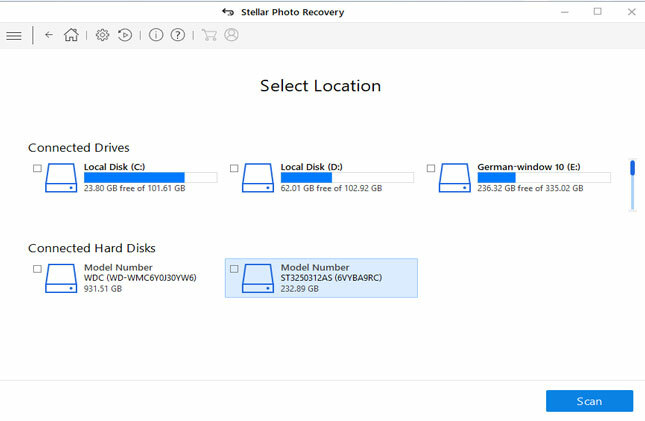 But now you don’t have to, here is the best solution for your problem, even if your memory card is formatted/Erased/Corrupted due to any reason you can still have chances to recover your data from it with the use of photo recovery software. 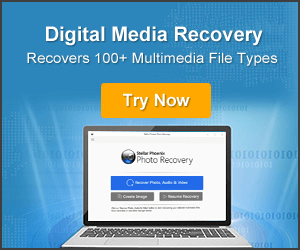 Photo recovery is used for recovering all types of digital media data from erased, formatted or deleted camera memory card. 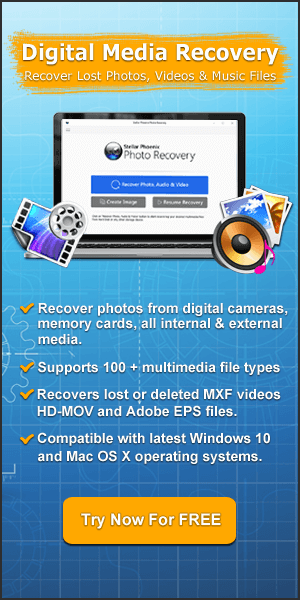 This software is very strong made for recovering data safely and can rescue deleted/lost photos, videos, mp3, etc from camera memory card. It scans your memory card deeply and recover all possible data from it effectively and safely. With the help of this tool you can get entire erased data whether your card is infected by virus, corrupted, unreadable or you have accidentally deleted all of your data by mistake. On serious note, if you really you’re your data back, avail this tool. This tool is user friendly and does not require any skilled knowledgeable person. Follow four simple steps and get all your important data.